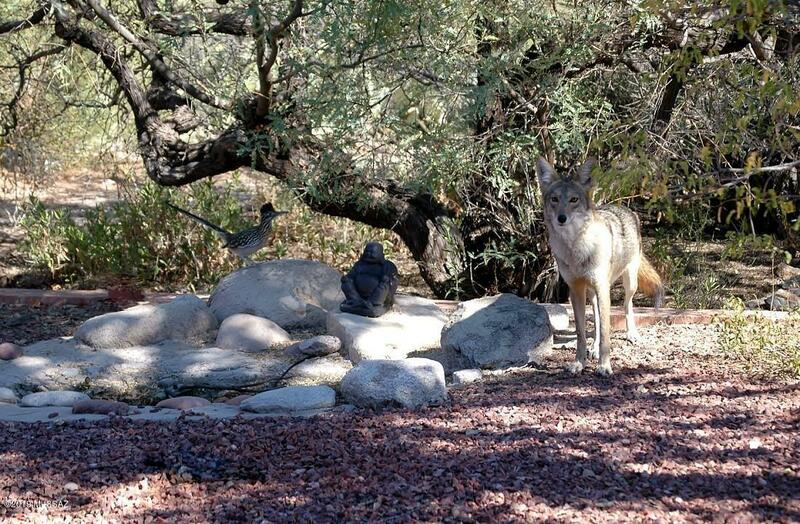 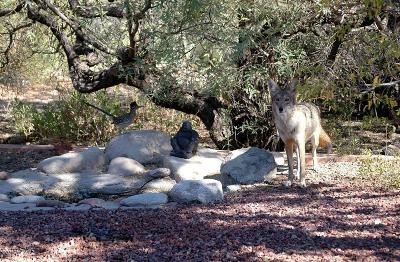 If you are looking for your own homestead, a place for your horses, privacy, and a comfortable place to live, this is it! 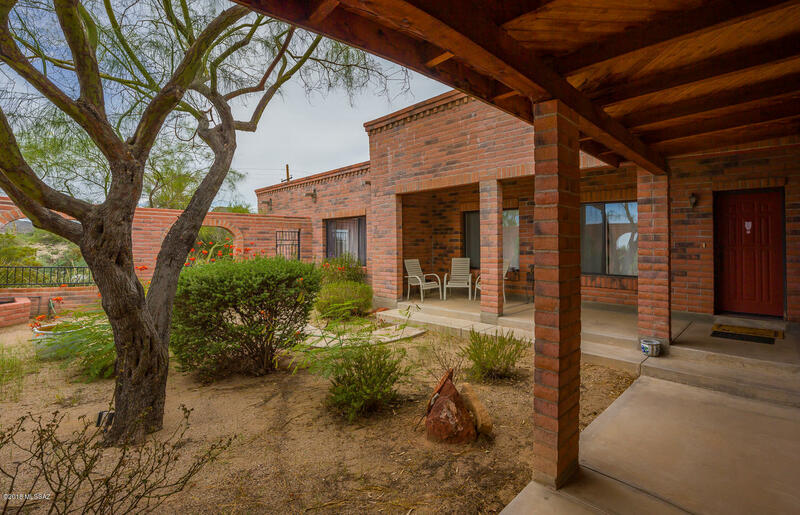 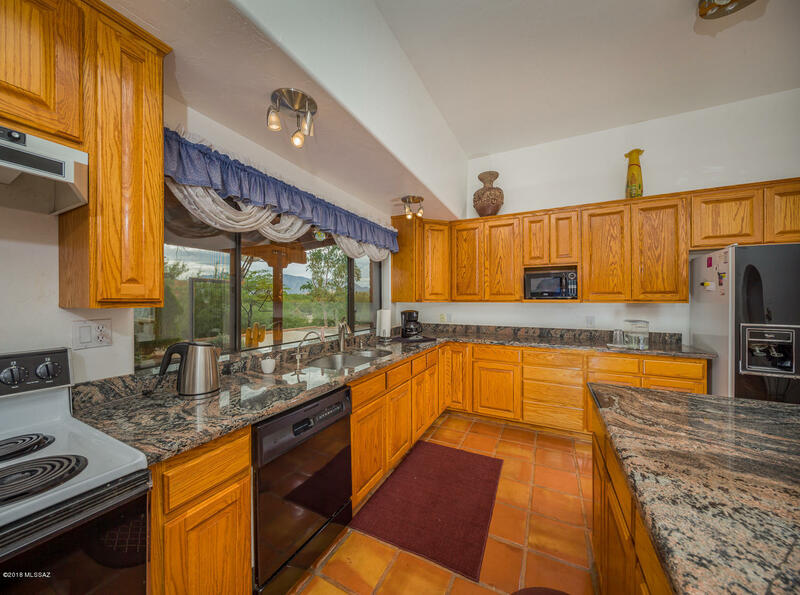 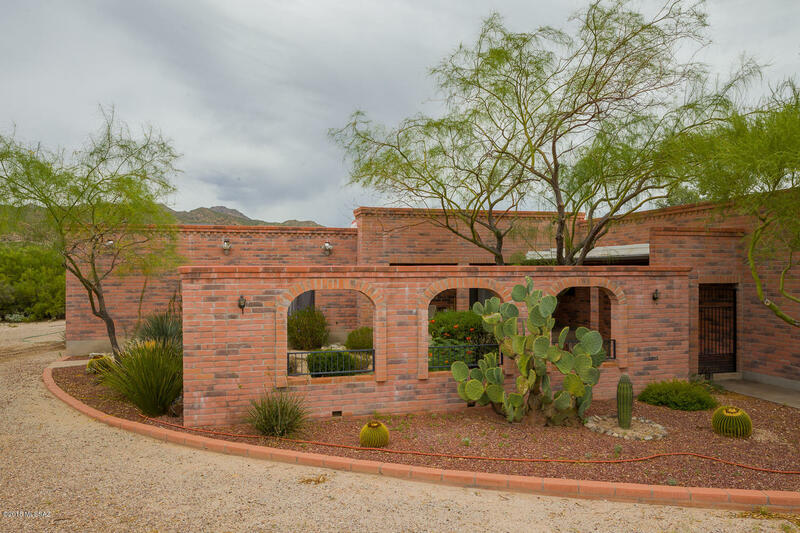 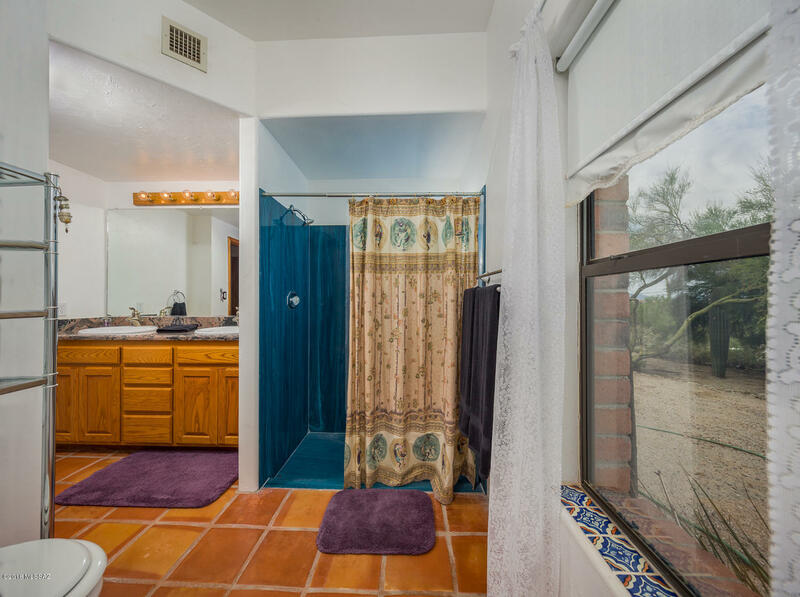 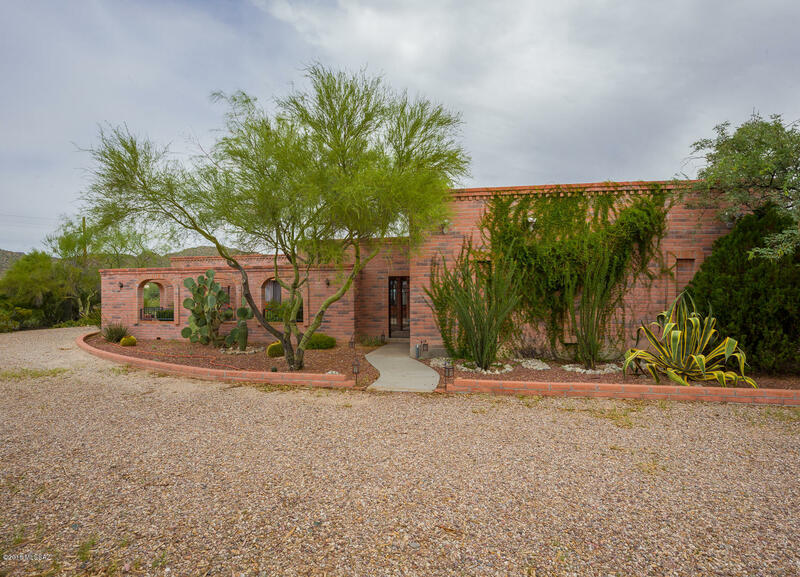 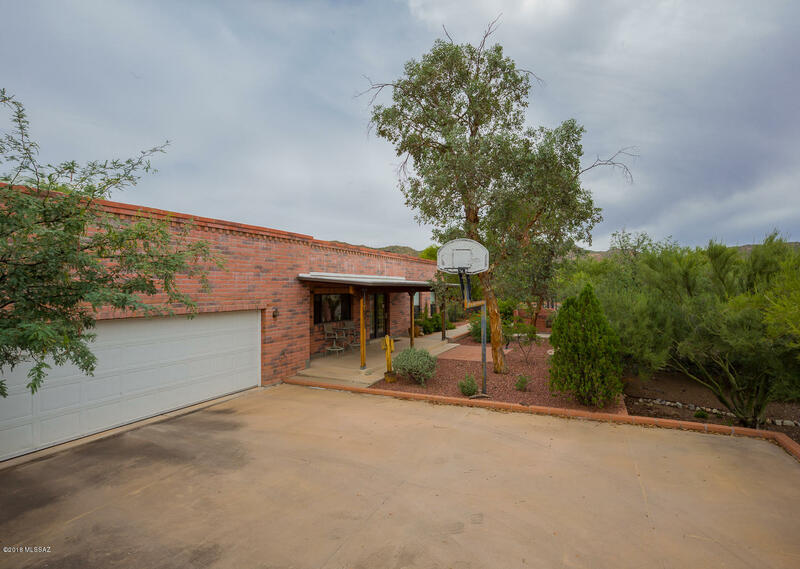 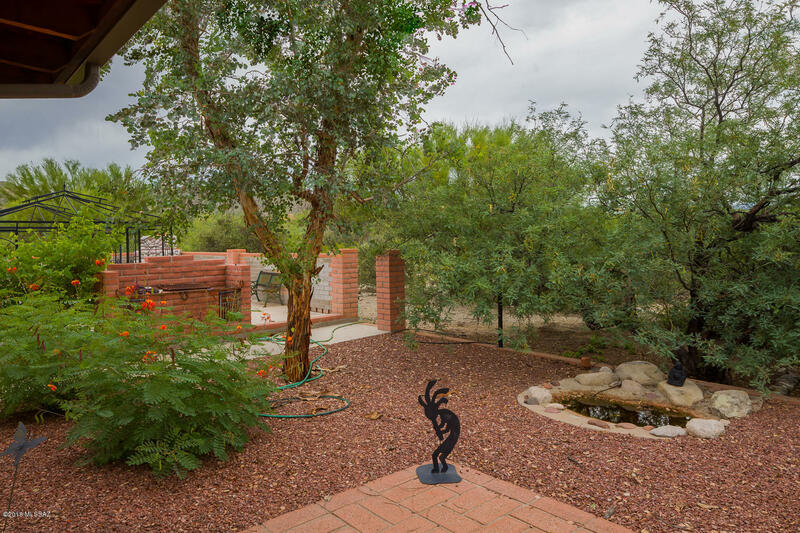 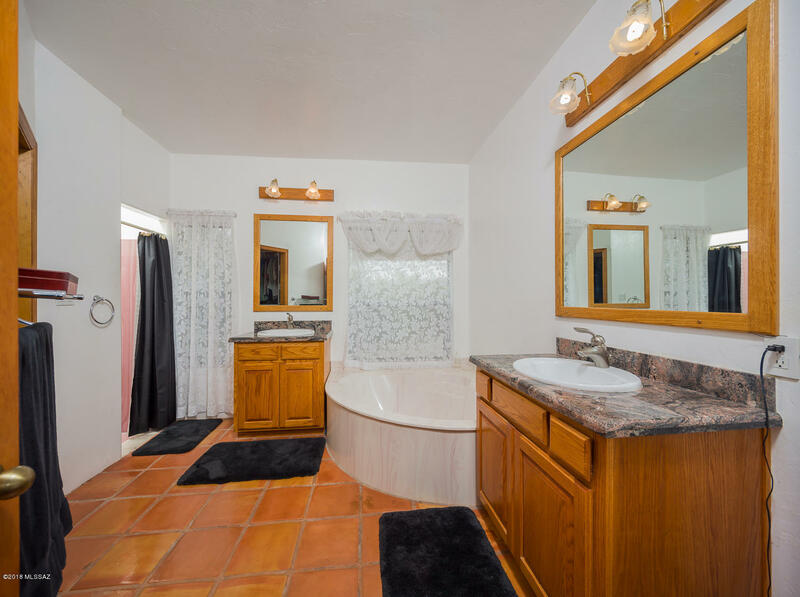 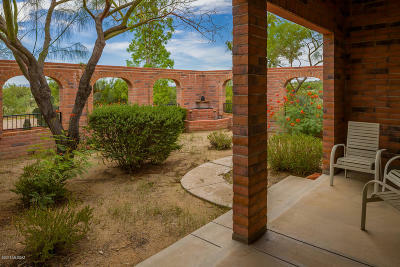 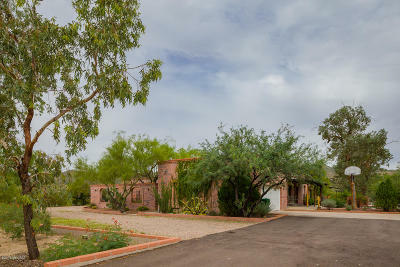 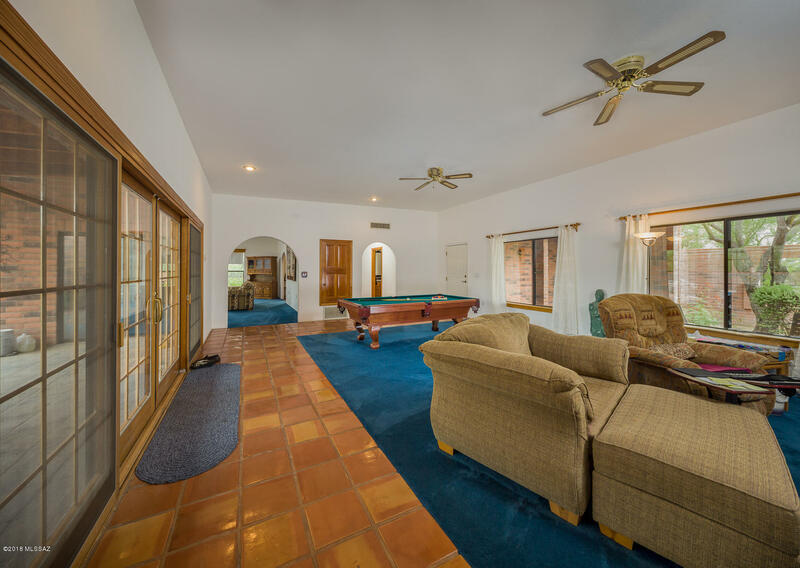 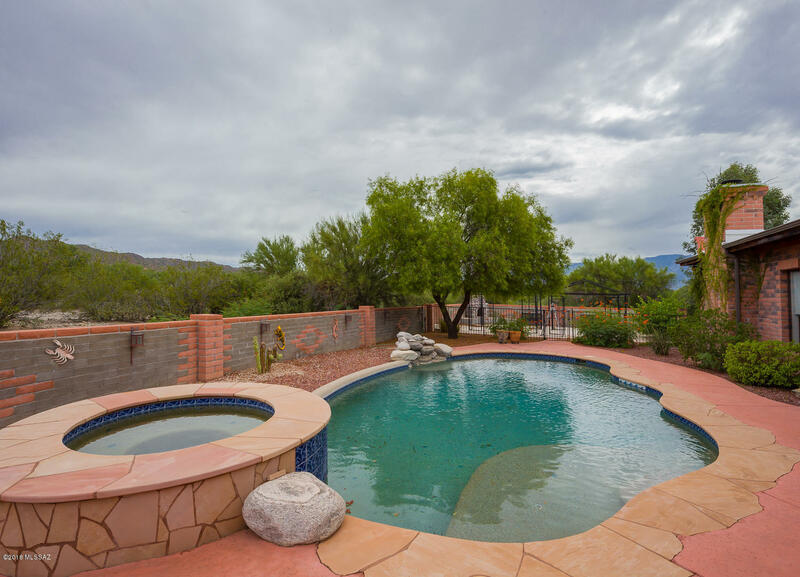 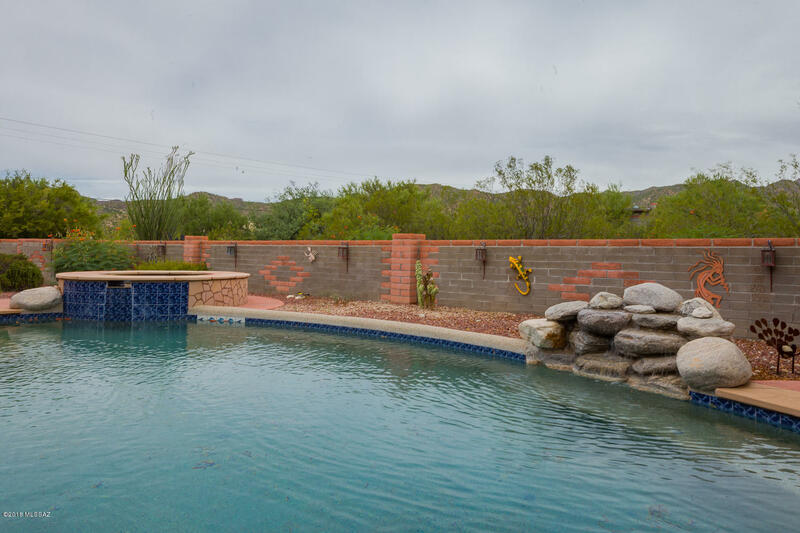 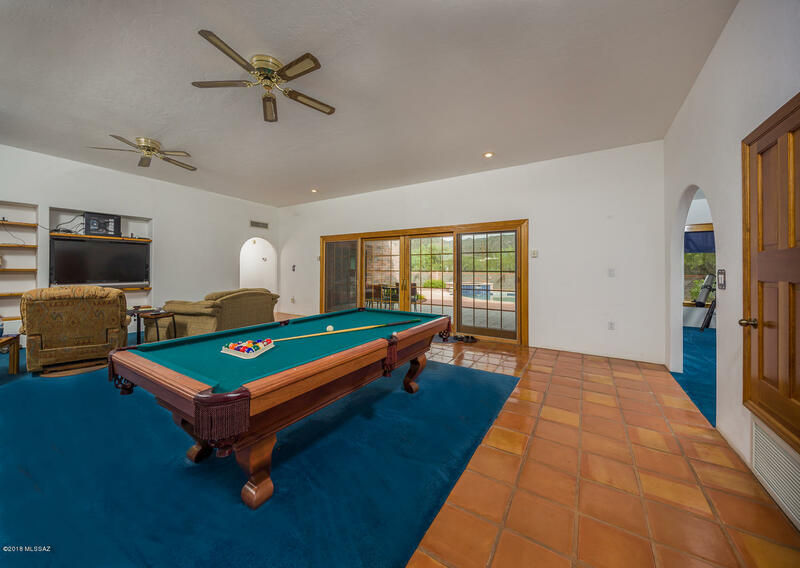 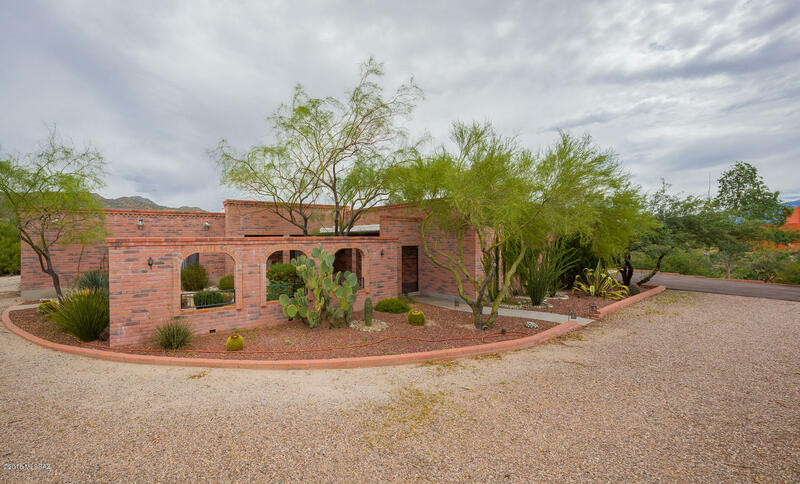 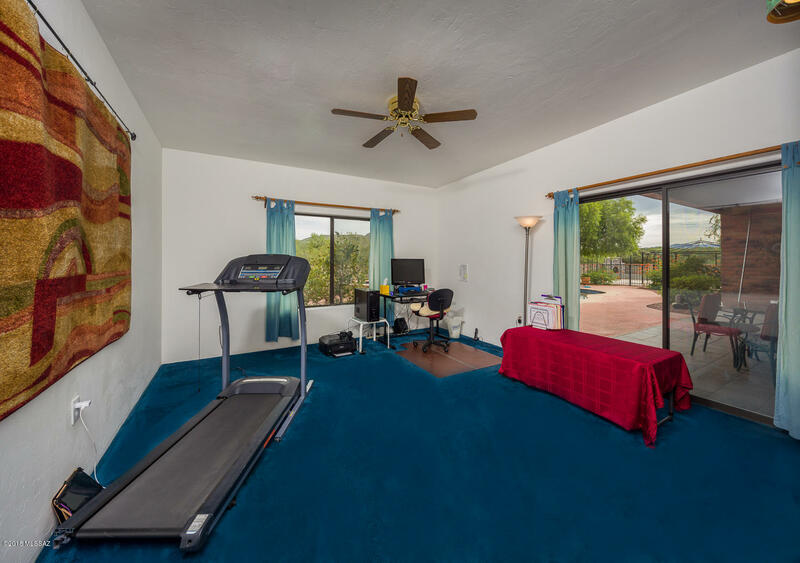 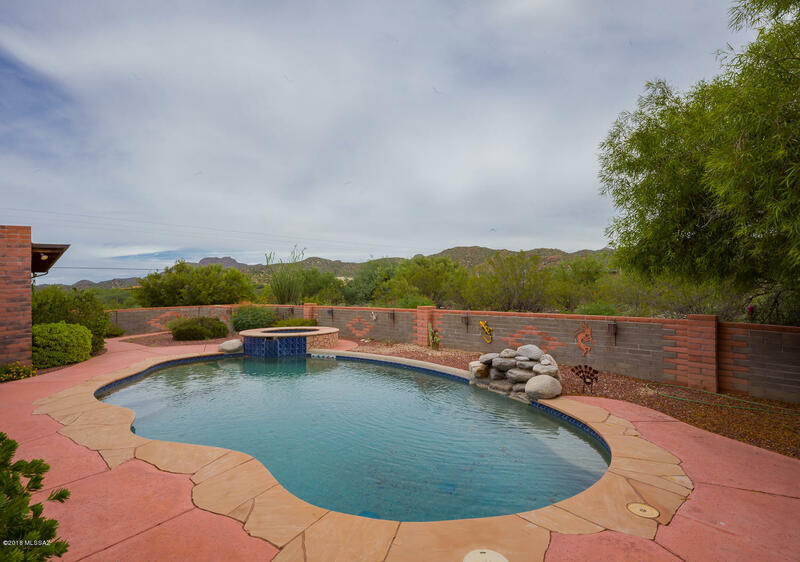 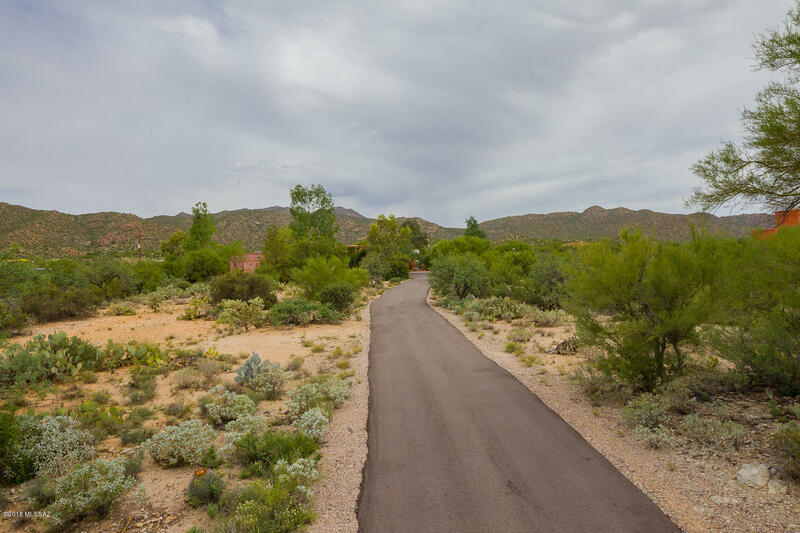 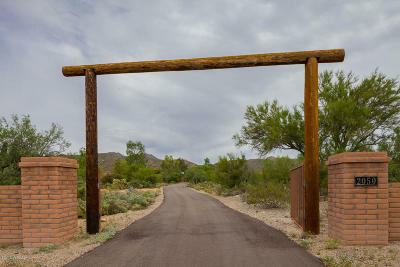 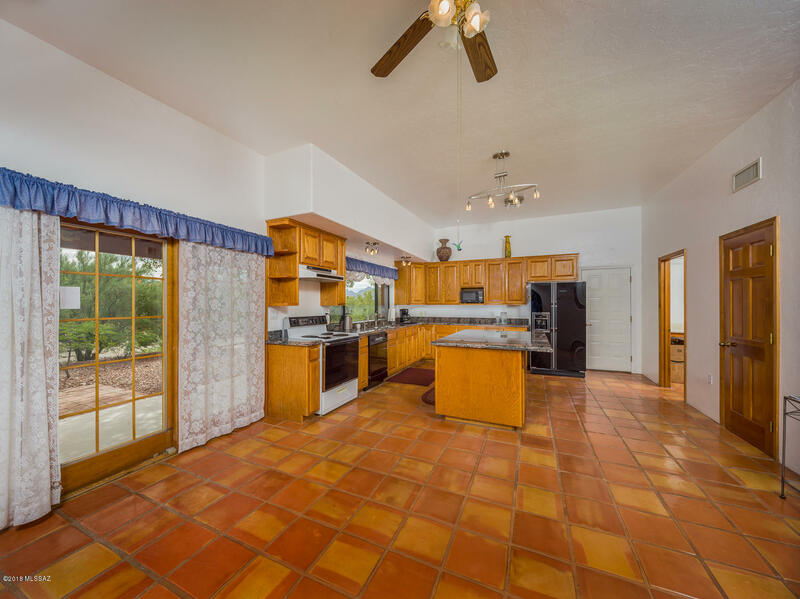 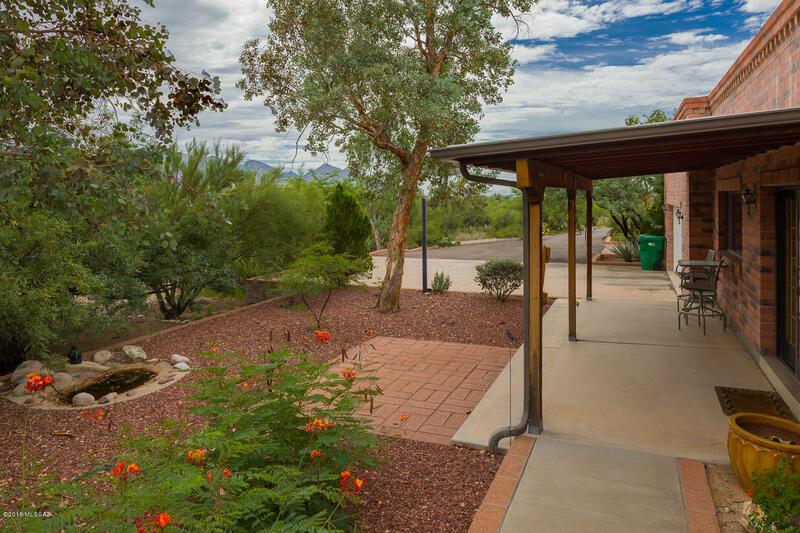 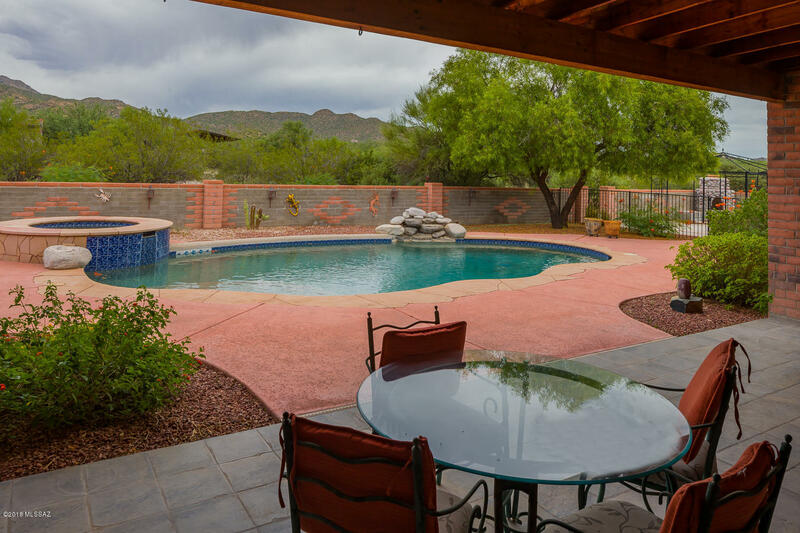 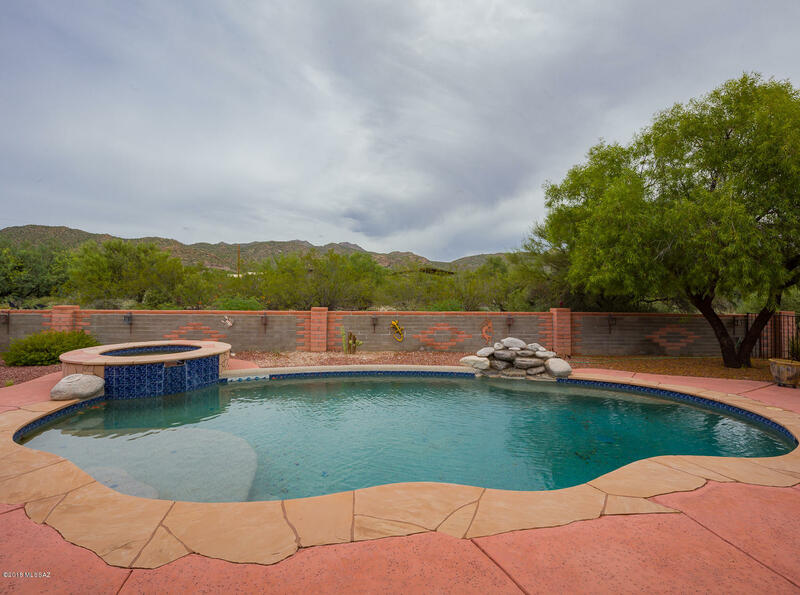 This solid, custom 3 bedroom, 3 bath red brick home nestled in the shadow of the Tortolita mountains has stunning views and pure desert living. 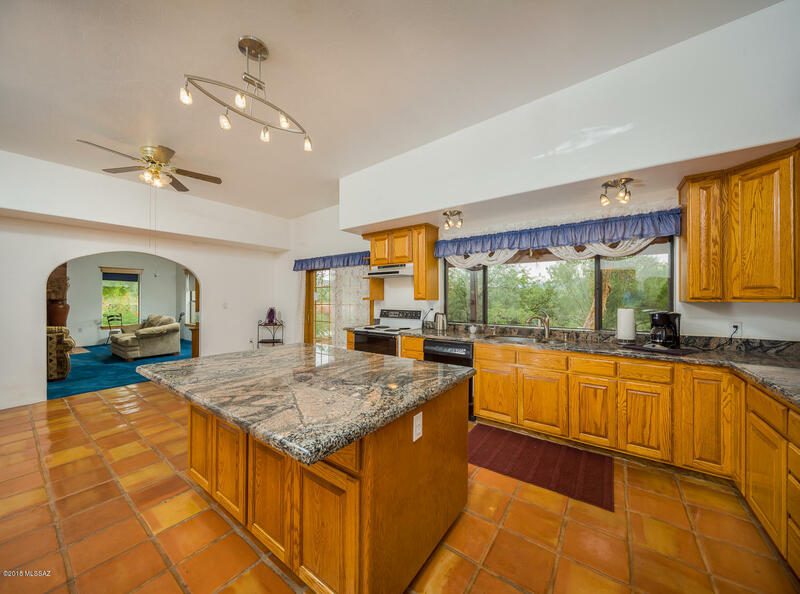 Situated in an area of higher priced homes, here is your chance to own something great at a reasonable price. 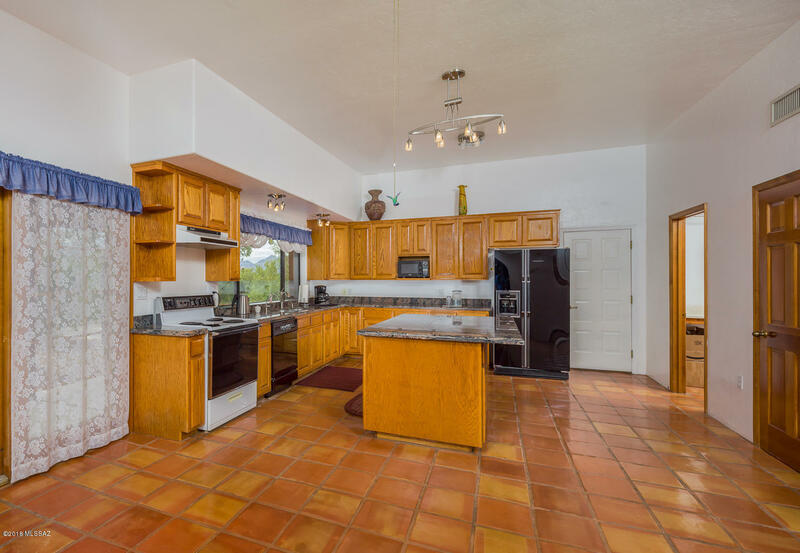 The cook will love the modern kitchen with granite countertops, custom cabinets, and two walk-in pantries.Everyone will enjoy the huge family room that also includes the pool table! 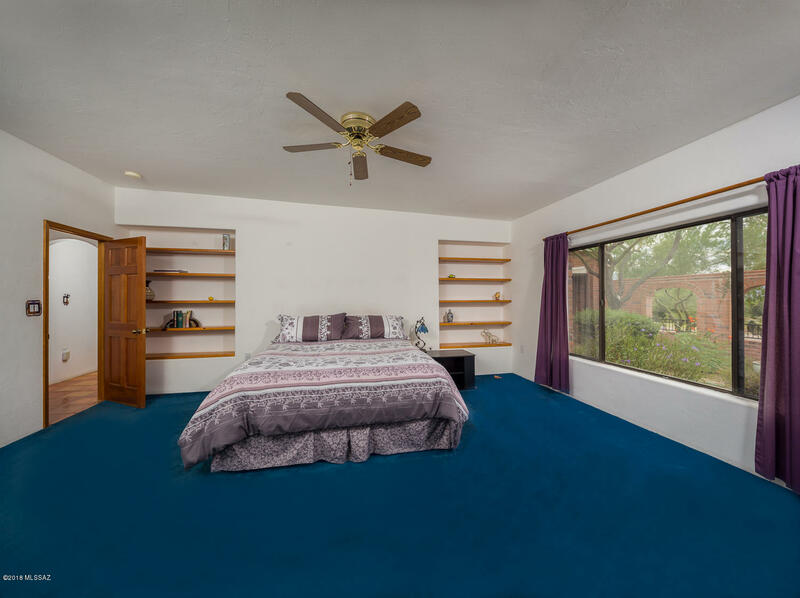 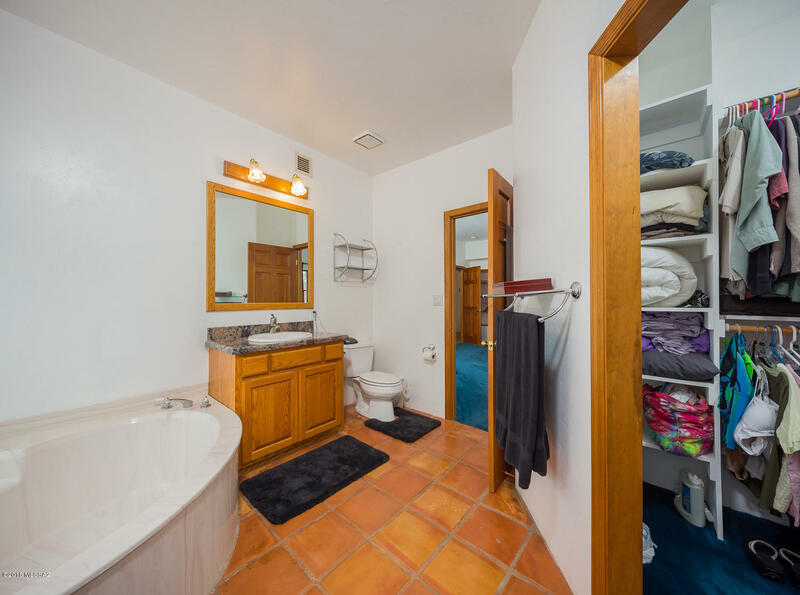 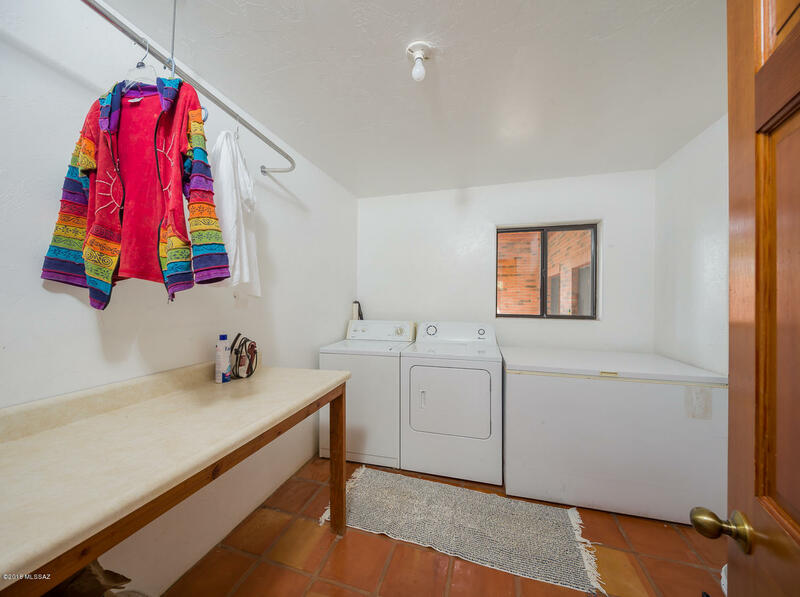 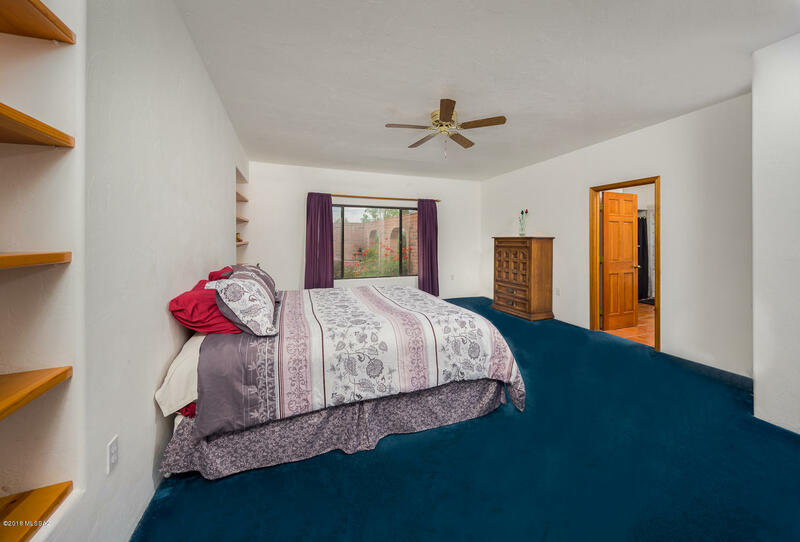 Each of the three bedrooms have walk-in closets. 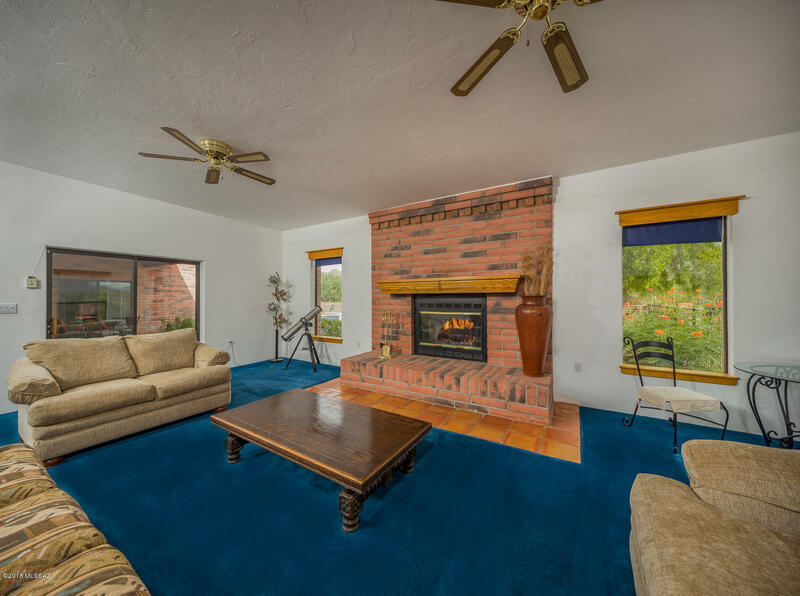 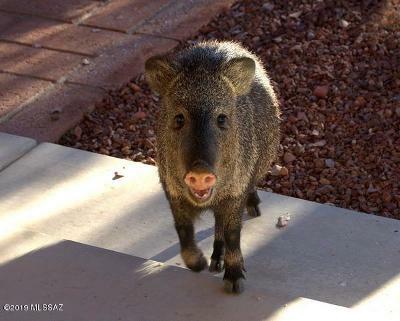 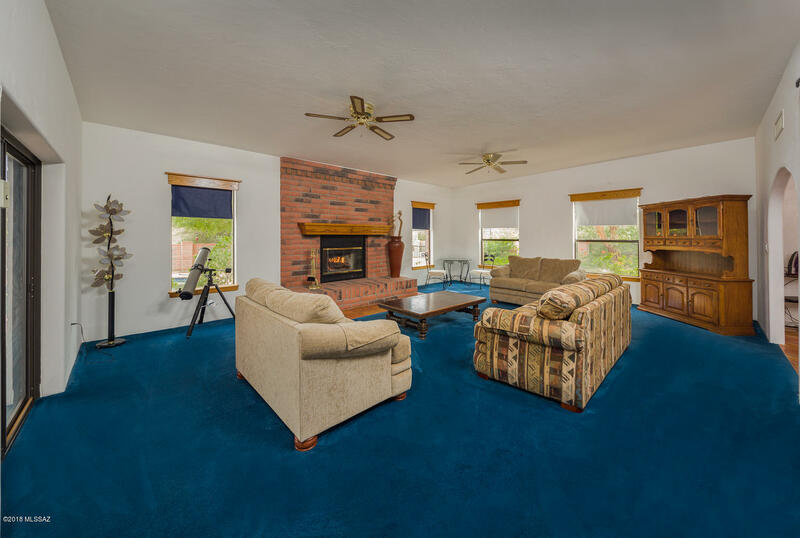 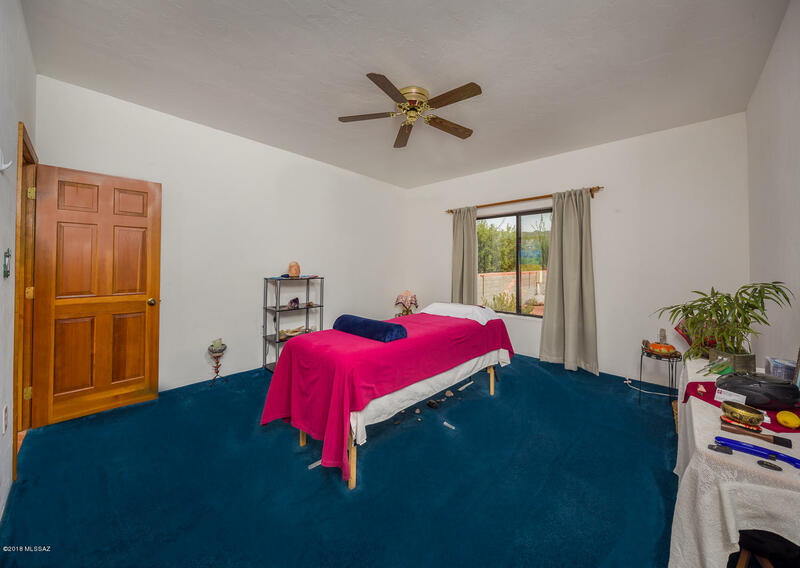 There is beautiful Saltillo throughout the home and throw-back blue carpet in the living and family room! 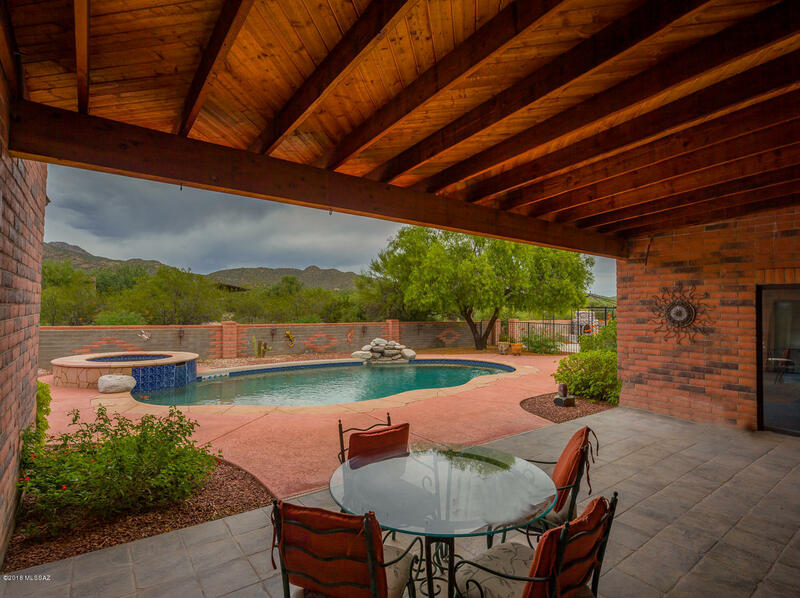 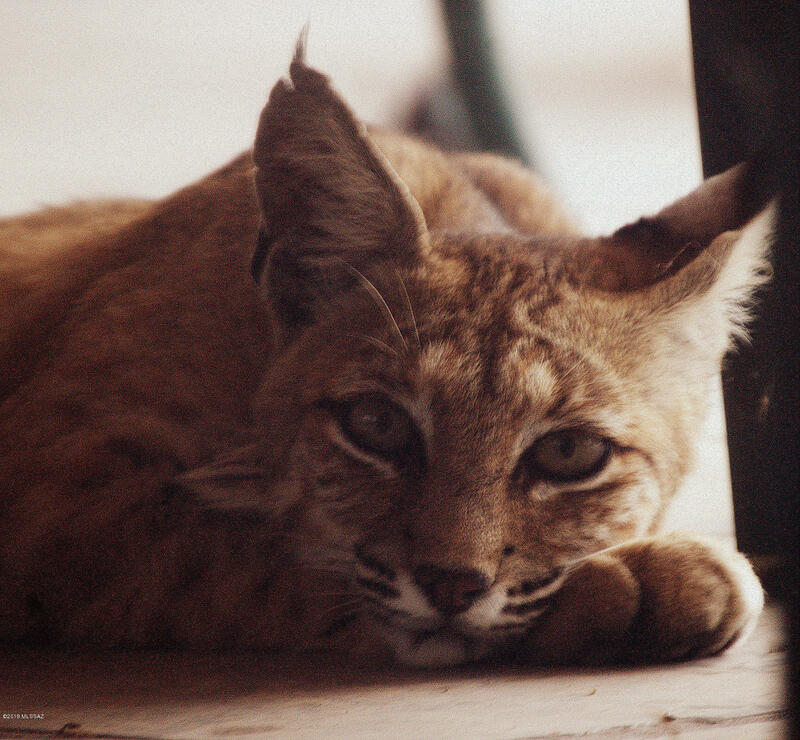 Outside is a covered patio which overlooks the sparkling pool, spa, and mountains.